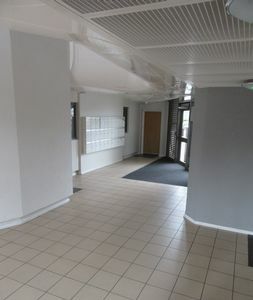 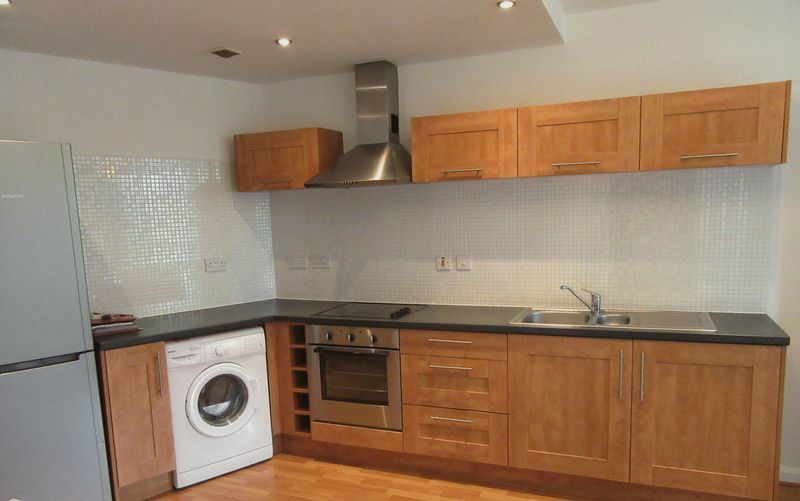 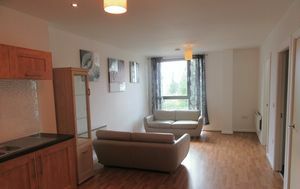 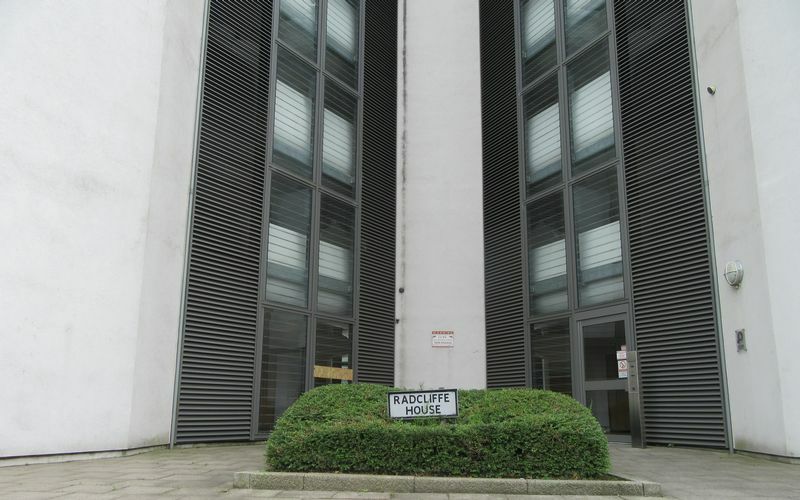 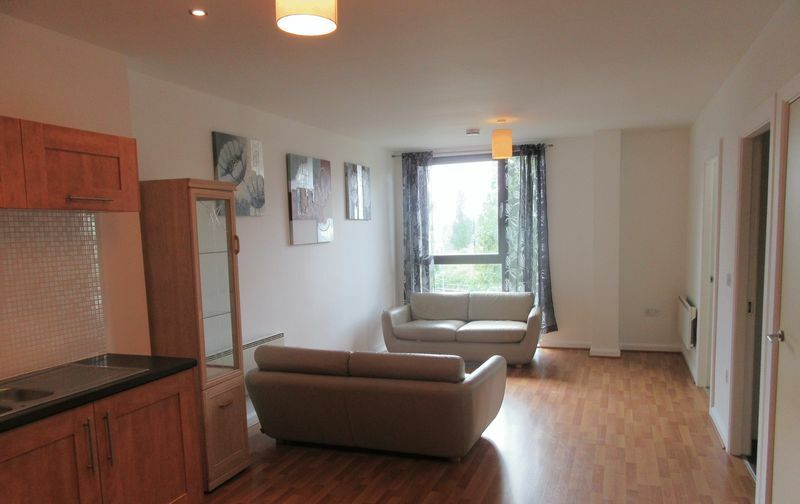 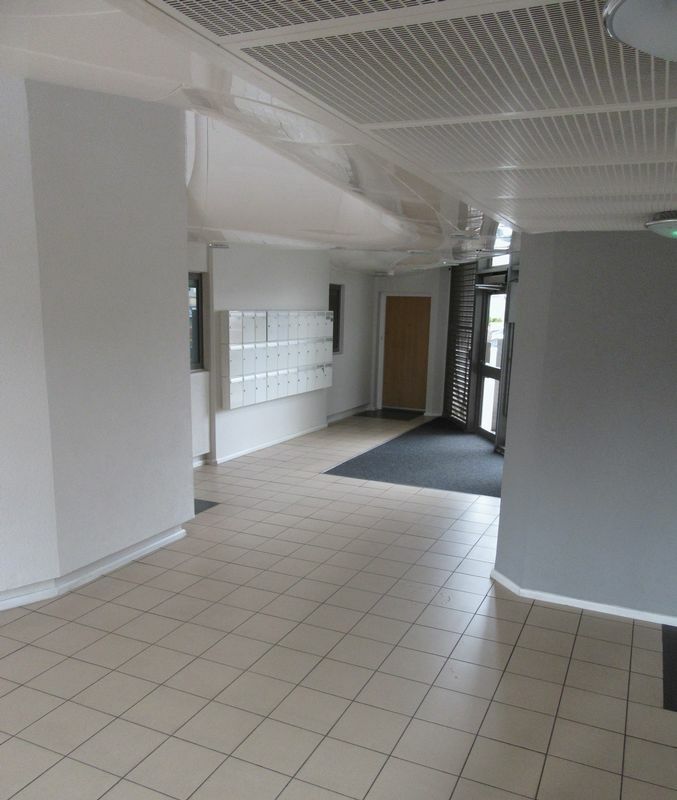 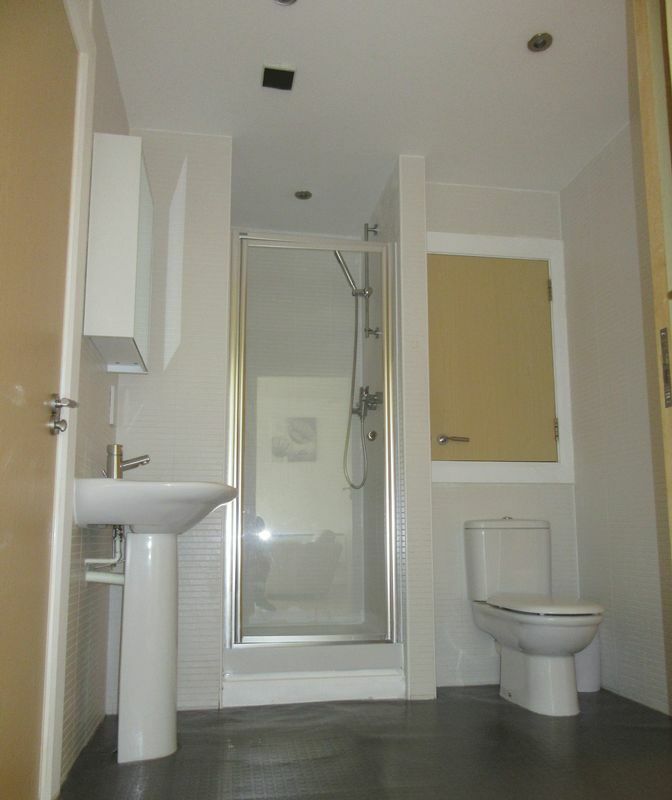 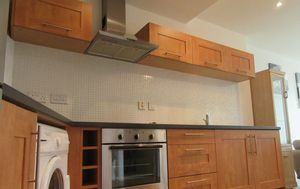 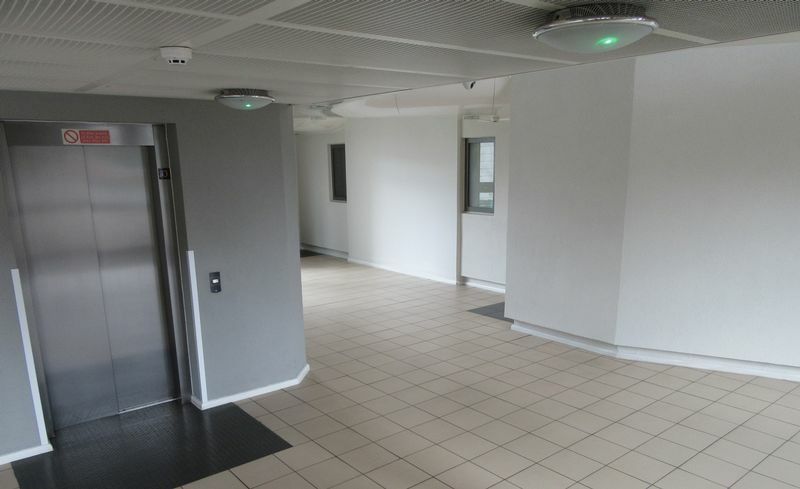 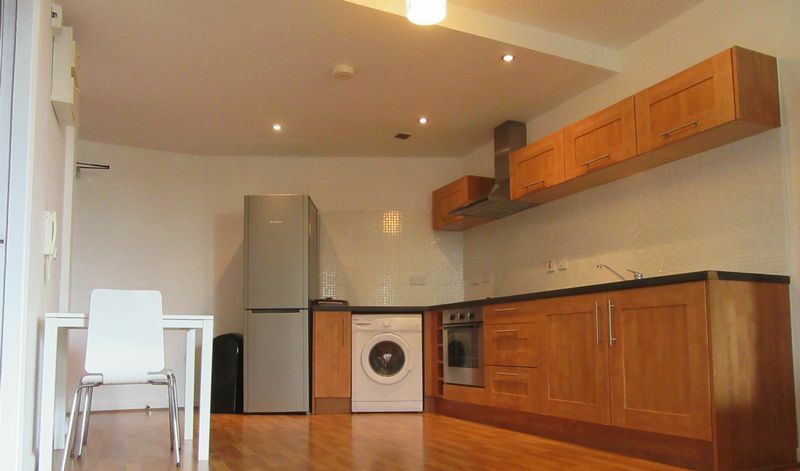 The Manchester Estate Agent are proud to present this two bedroom apartment within Radcliffe House, Manchester. Radcliffe house is a modern apartment block set in this new development situated in Beswick just off Ashton Old Road. 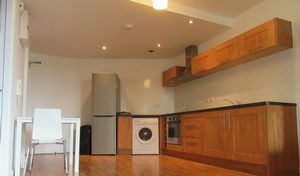 Fully furnished this modern apartment also comes with an allocated parking space, comprises of open plan lounge diner, integrated kitchen with appliances, shower room with Jack & Jill doors, two double bedrooms. 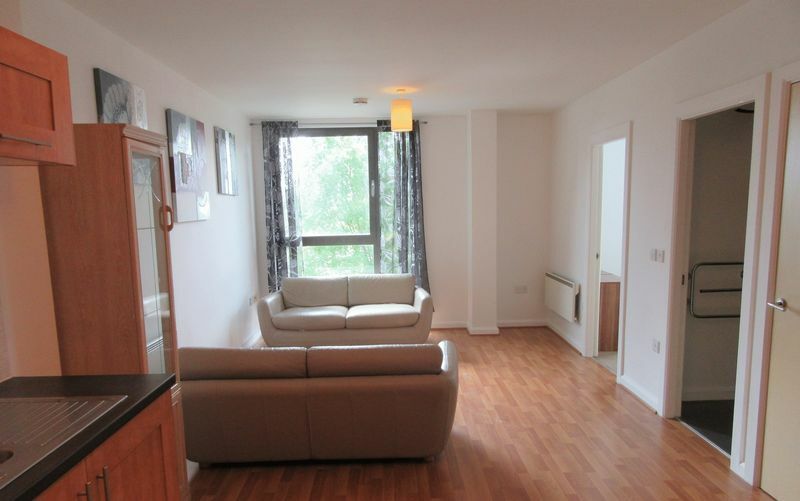 Property has been recently redecorated throughout, and was tenanted in the past making it an ideal Investment property as the vendor has achieved around £775.00 pcm on an ongoing basis. 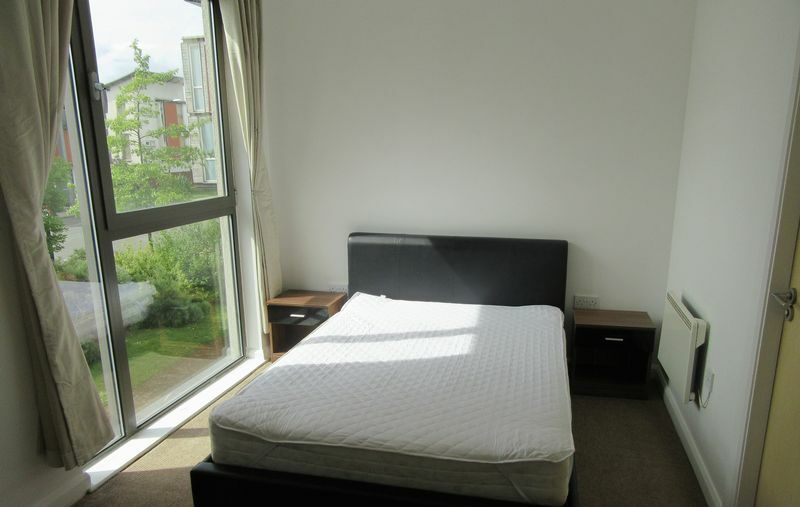 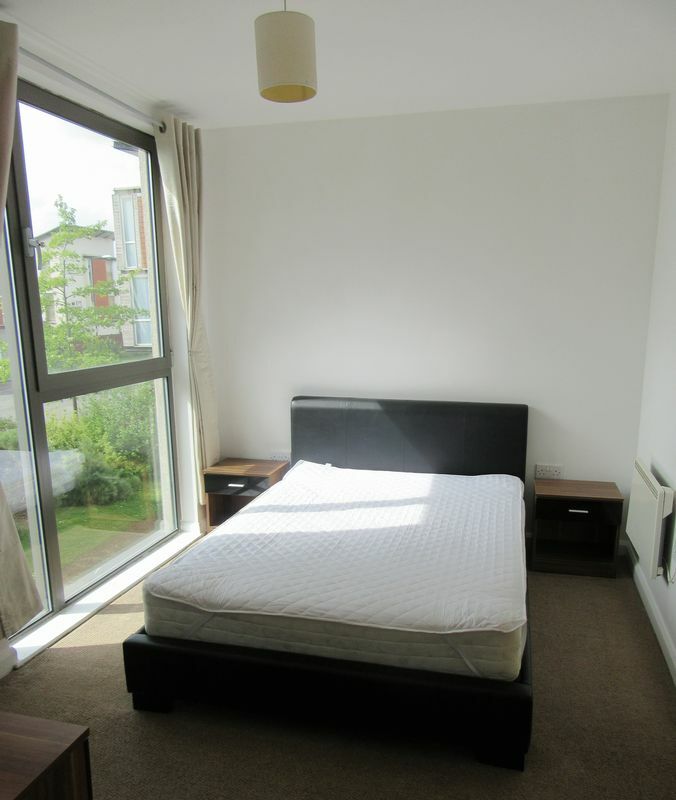 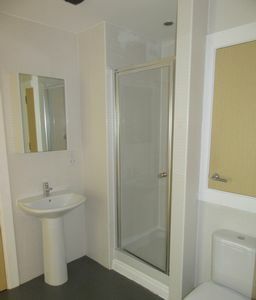 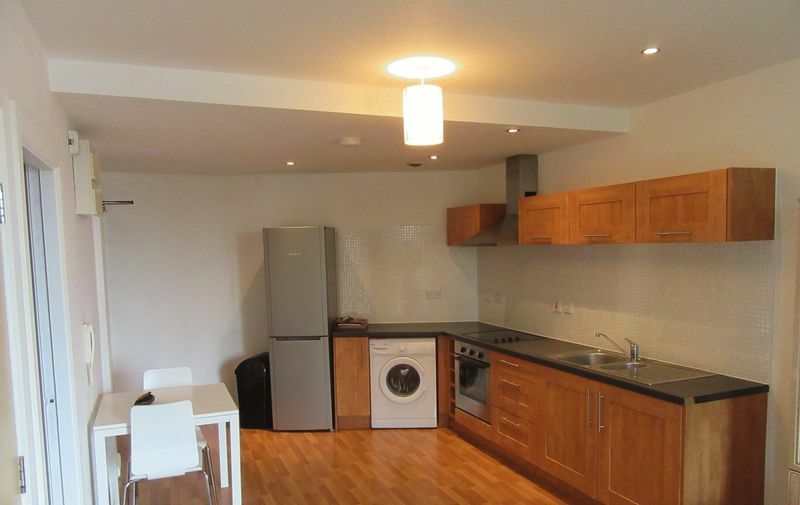 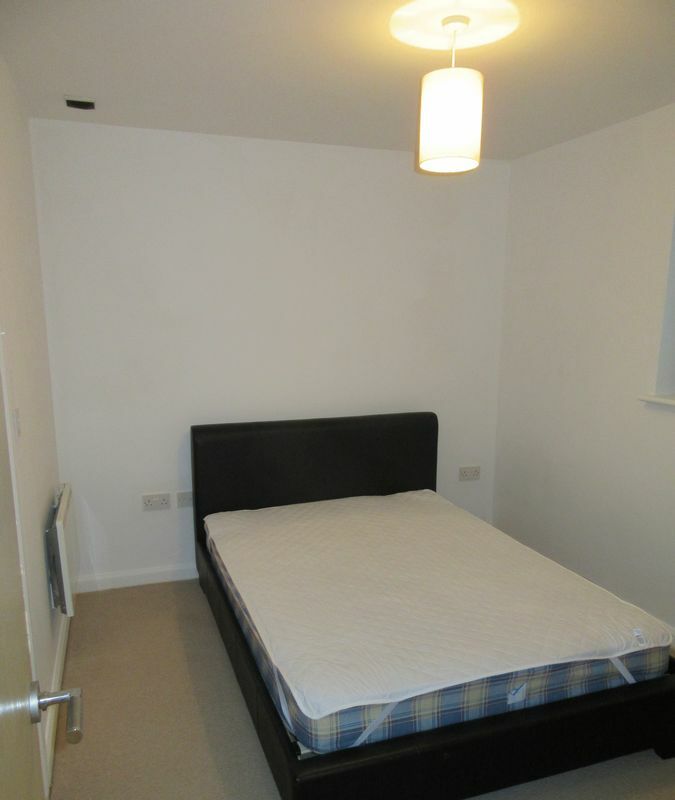 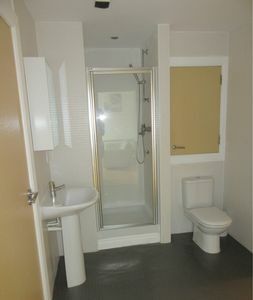 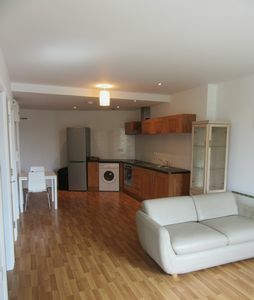 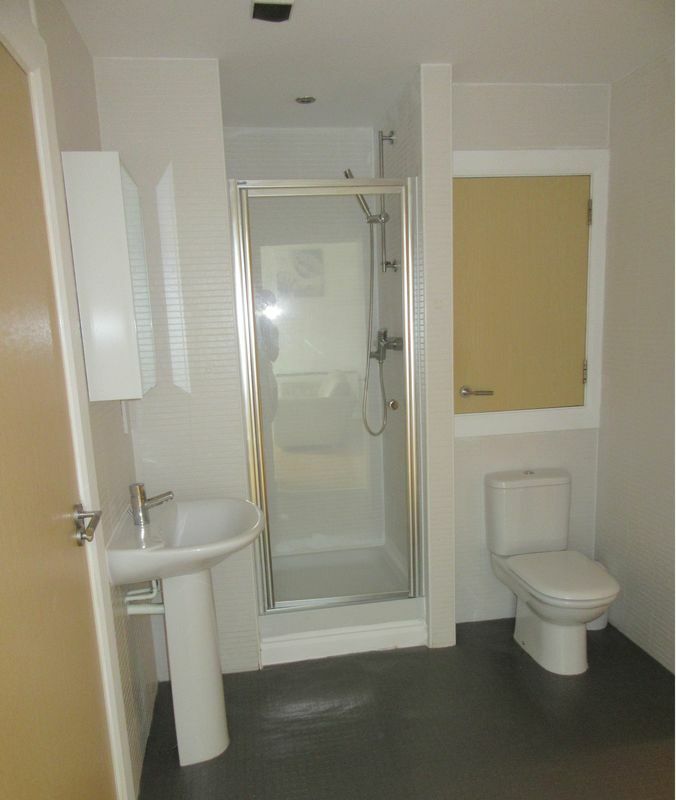 With easy access to Piccadilly Station and motorway access.